Learn more about Cell- The Fundamental Unit of Life of Class 9. 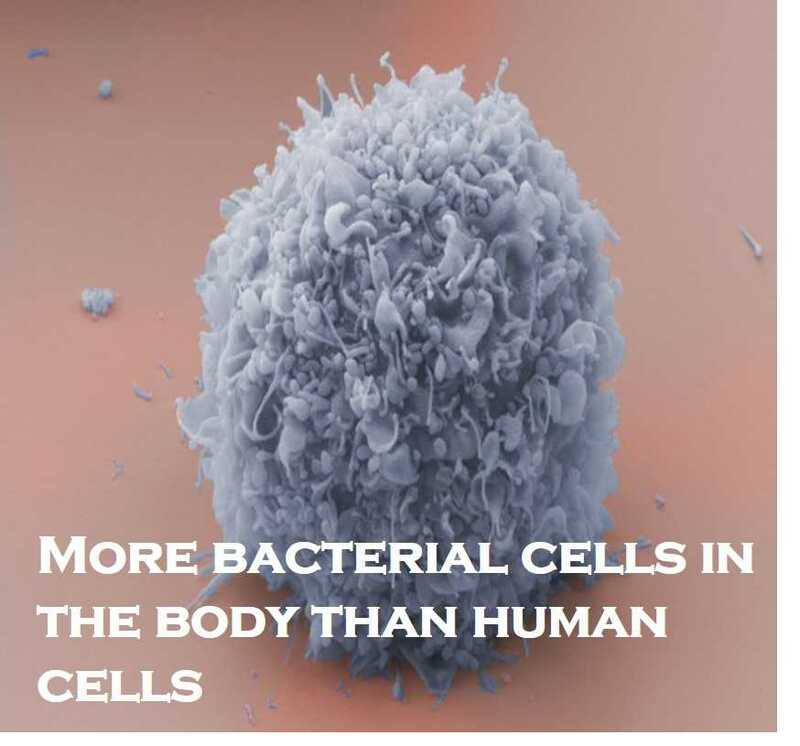 Scientists have estimated that about 95% of all the cells in the body are?bacteria. The vast majority of these microbes can be found within the?digetive tract. Billions of?bacteria also live on the skin.